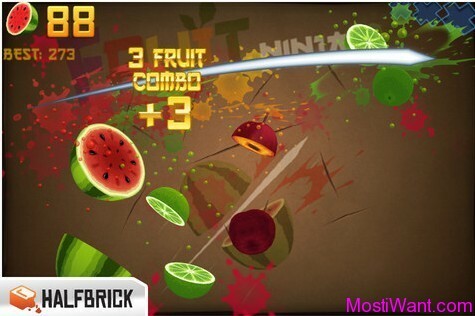 Fruit Ninja, developed by Halfbrick Studios, is the most popular fruit-slicing game enjoyed by millions of players around the world, with squishy, splatty and satisfying fruit carnage! Swipe up across the screen to deliciously slash fruit like a true ninja warrior. With three games modes in single player and worldwide leaderboards using Openfeint, the addictive gameplay will keep you coming back for even higher scores. Now Half Brick studios are celebrating their 2 years anniversary of Fruit Ninja and are giving away free redeem codes for Fruit Ninja for iPhone, iPod, and iPad on the anniversary website. 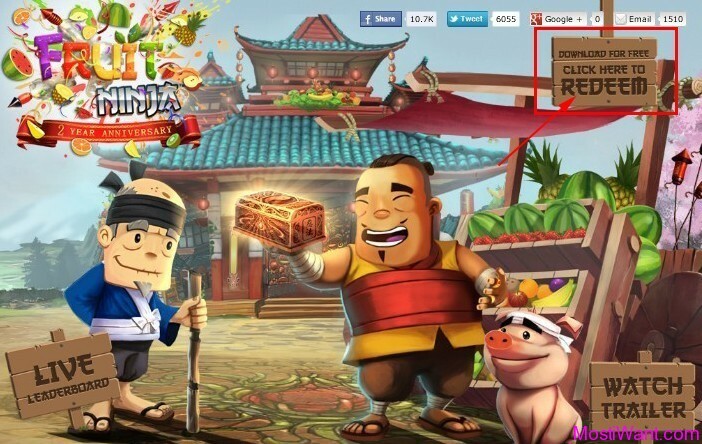 1.Visit fruit ninja game 2 years anniversary event page here, and click [DOWNLOAD FOR FREE. Click Here To REDEEM] located at the top right corner of the page. 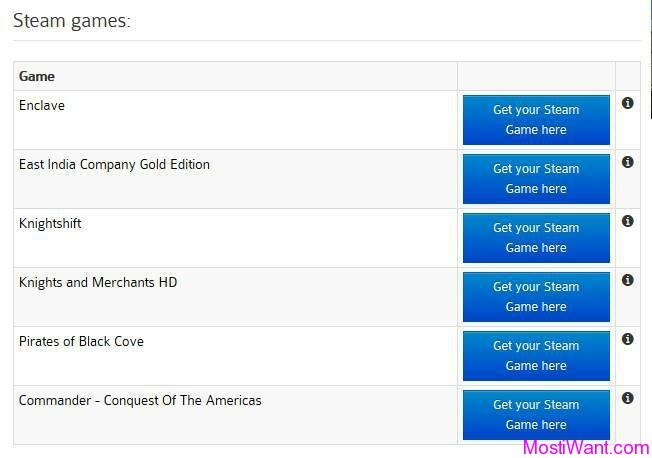 2.Then select your country,enter in email address and verification code, and click on CONTINUE button. Updated: I have got the free download code for Fruit Ninja. 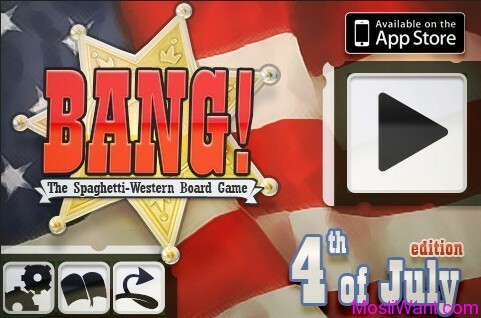 The free code expires on June 30, 2012 and is redeemable only on the iTunes Store for United States. In your prediction, how long does it take to get the code from Halfbrick? Did you ever receive the email? I haven’t yet, and it’s been about 12 hours since I submitted my email address on the site! @Faris, I have not receive it either. More than 48 hours have passed since i submitted my email. @Faris, I have now received the free download code. Code expires on June 30, 2012 and is redeemable only on the iTunes Store for United States. Requires an iTunes account, subject to prior acceptance of license and usage terms.